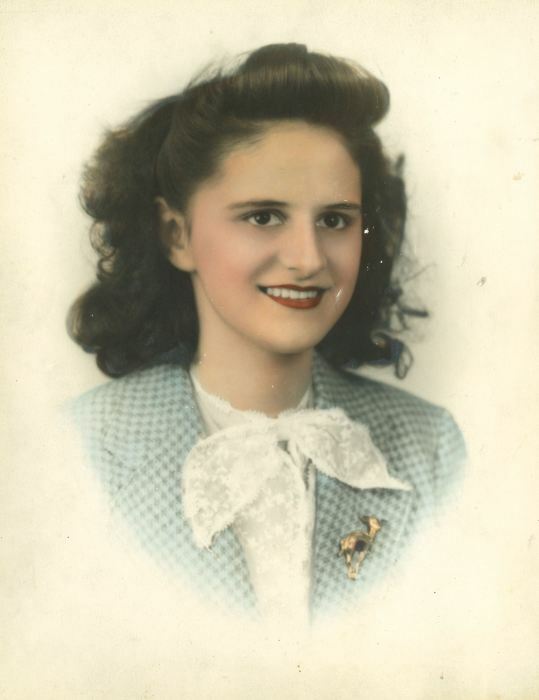 Obituary for Alice Anna (Alberts) Marchman | Bruzdzinski Funeral Home, P.A. Beloved wife of the late Raymond Marchman. Devoted mother of Raymond Marchman Sr. and his late wife Rebecca. Loving grandmother of Raymond Marchman, Jr., Steven Johnston and his wife Theresa and Richard Johnston. Also survived by her eight great grandchildren. A graveside funeral Service will be held on Thursday February 14th, 2019 at 10:00 AM. Interment Gardens of Faith Memorial gardens.